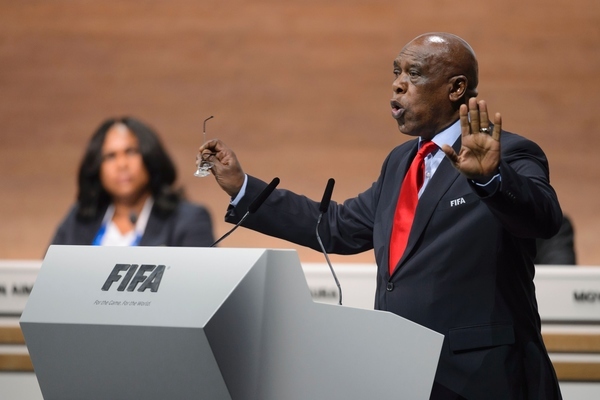 BREAKING: Tokyo Sexwale pulls out of the Fifa presidential race during his speech to congress. Now that's how to make a name for yourself. It helps when your name is Tokyo Sexwale, of course. The 62-year-old South African was the last of five candidates to address the 207 voting members who will decide on the successor to Sepp Blatter. My campaign ends today and I suspend my participation. I leave only four people.